Description: After failing to envelop Hood’s left flank at Ezra Church, Sherman still wanted to extend his right flank to hit the railroad between East Point and Atlanta. He transferred John M. Schofield’ s Army of the Ohio from his left to his right flank and sent him to the north bank of Utoy Creek. Although Schofield’s troops were at Utoy Creek on August 2, they, along with the XIV Corps, Army of the Cumberland, did not cross until the 4th. Schofield’s force began its movement to exploit this situation on the morning of the 5th, which was initially successful. Schofield then had to regroup his forces, which took the rest of the day. The delay allowed the Rebels to strengthen their defenses with abatis, which slowed the Union attack when it restarted on the morning of the 6th. The Federals were repulsed with heavy losses by Bate’s Division and failed in an attempt to break the railroad. On the 7th, the Union troops moved toward the Confederate main line and entrenched. Here they remained until late August. The Battle of Utoy Creek was fought from August 5 to August 7, 1864, during the Atlanta Campaign in the American Civil War. Maj. Gen. William T. Sherman's Union armies had partially encircled the city of Atlanta, Georgia, which was being held by Confederate forces under the command of Lt. Gen. John Bell Hood. 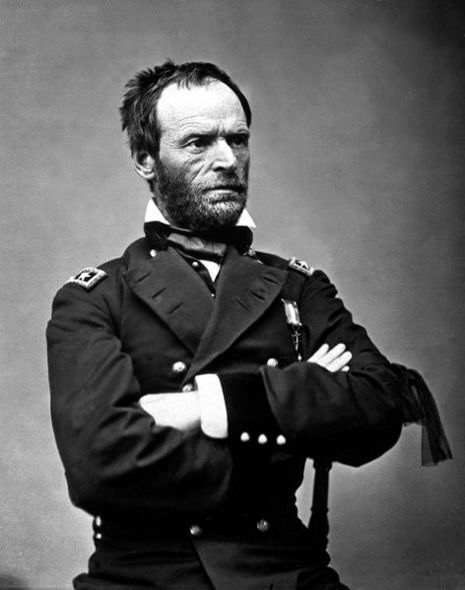 Sherman had at this point adopted a strategy of attacking the railroad lines into Atlanta, hoping to cut off his enemies' supplies. After failing to envelop Hood's left flank at the Battle of Ezra Church, Sherman still wanted to extend his right flank to hit the railroad between East Point and Atlanta. 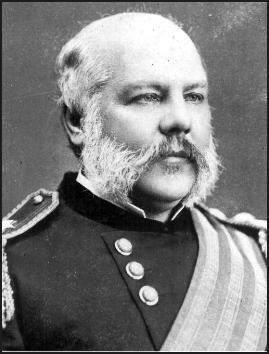 He transferred Maj. Gen. John M. Schofield's Army of the Ohio from his left to his right flank and sent him to the north bank of Utoy Creek. Although Schofield’s troops were at Utoy Creek on August 2, they, along with the XIV Corps, Army of the Cumberland, did not cross until August 4. Schofield's force began its movement to exploit this situation on the morning of August 5. Although initially successful, Schofield had to regroup his forces, which took the rest of the day. The delay allowed the Confederates to strengthen their defenses with abatis, which slowed the Union attack when it restarted on the morning of August 6. 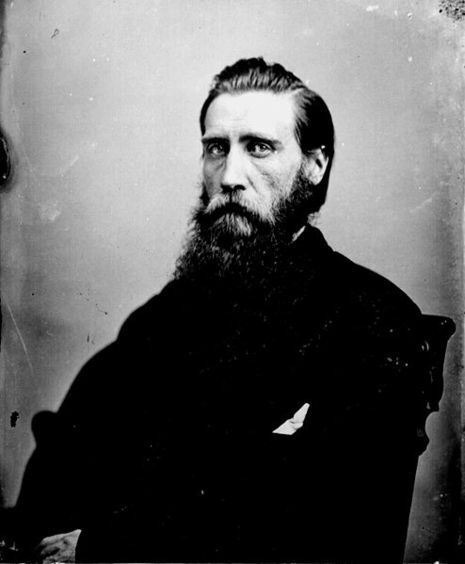 The Federals were repulsed with heavy losses by William B. Bate's division and failed in an attempt to break the railroad. On August 7, the Union troops moved toward the Confederate main line and entrenched. Here they remained until late August.